Contestants were asked to create a 90-second video explaining why they should be chosen as this year’s Badger Sponsorship victor. Winners would be determined by a combination of reader vote and our expert panel- a 25/75 valuation from each category, respectively. 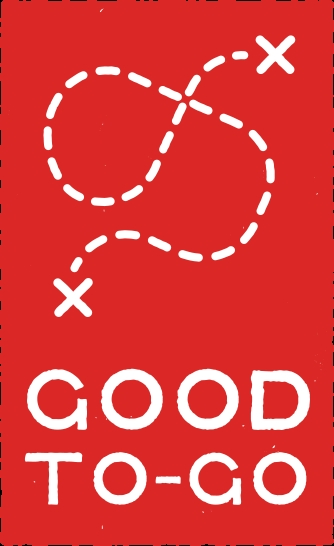 We received nearly 100 entries, which we then painstakingly narrowed down to just 12. Now we unveil this year’s top finishers. But first, I want to again pass along a sincere praise to ALL those who entered this year’s contest. Standing in front of a camera and asking the world to listen to your story takes bravado. This courage will most definitely translate to triumph on the trail. 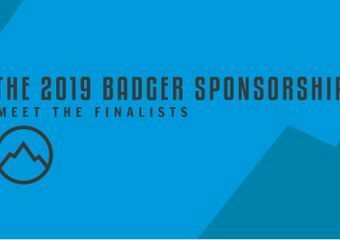 You are this year’s Badger Sponsorship overall winner! Take a look at all the awesome stuff listed at the top of this post- it’s yours! 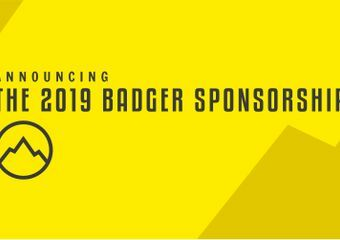 And that’s a wrap for the 2019 Badger Sponsorship. Once again, a massive thank you to those who entered, voted, and/or supported this year’s contest. Your energy is what makes this possible! I’d also like to wish the best of luck the entire class of 2019 thru-hikers- AT, PCT, CDT or otherwise. You are spending the better part of 2019 on the trail, and for this reason alone, you win. AND ONE LAST MASSIVE SHOUTOUT TO THIS YEAR’S EXTREMELY GENEROUS SPONSORS!!! Please visit their websites and follow them on Facebook, Twitter, and Instagram. They <3 Thru-Hikers very much. Thank you for the opportunity! Congratulations to all participants and sponsors. Happy trails all!